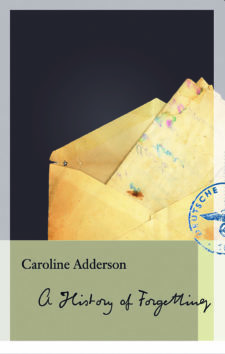 Caroline Adderson is the author of four novels (A History of Forgetting, Sitting Practice, The Sky Is Falling, Ellen in Pieces), two collections of short stories (Bad Imaginings, Pleased To Meet You) as well as books for young readers. 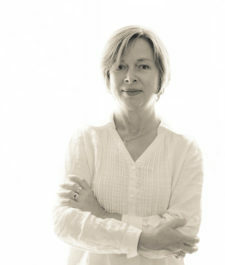 Her work has received numerous prize nominations including the Sunday Times EFG Private Bank Short Story Award, International IMPAC Dublin Literary Award, two Commonwealth Writers’ Prizes, the Scotiabank Giller Prize longlist, the Governor General’s Literary Award and the Rogers’ Trust Fiction Prize. 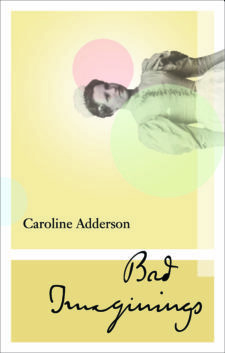 Winner of two Ethel Wilson Fiction Prizes and three CBC Literary Awards, Caroline was also the recipient of the 2006 Marian Engel Award for mid-career achievement.